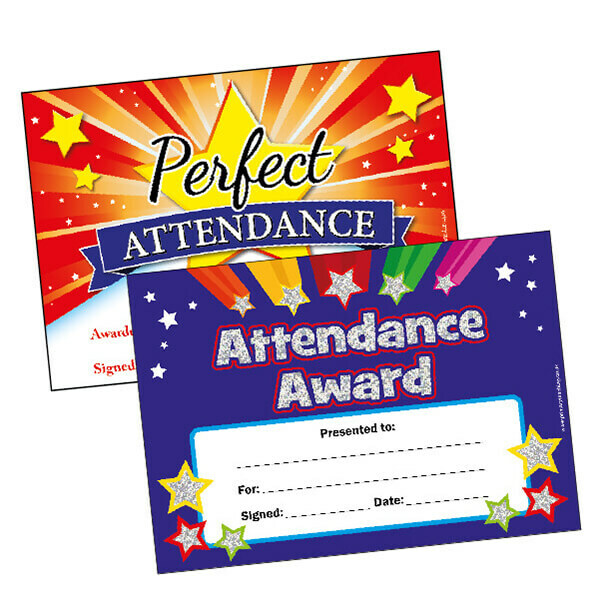 Whether you are a Classroom Teacher, Head Teacher, or Teaching Assistant, school certificates are the perfect way to reward your pupils for achievements in Reading, Writing, Spelling and Maths, Good Behaviour, Star of the Week or perfect Attendance. 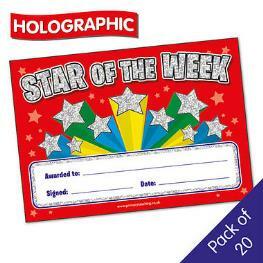 They are a great way to acknowledge pupils in School Assemblies. 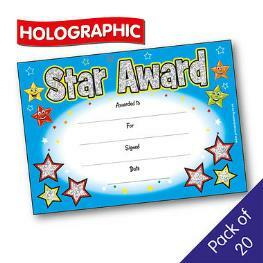 At PTS, we have a range of over 250 certificates including personalised, sparkly, scented, Star Award Certificates and are available in a variety of sizes, printed on high quality 350gsm card. 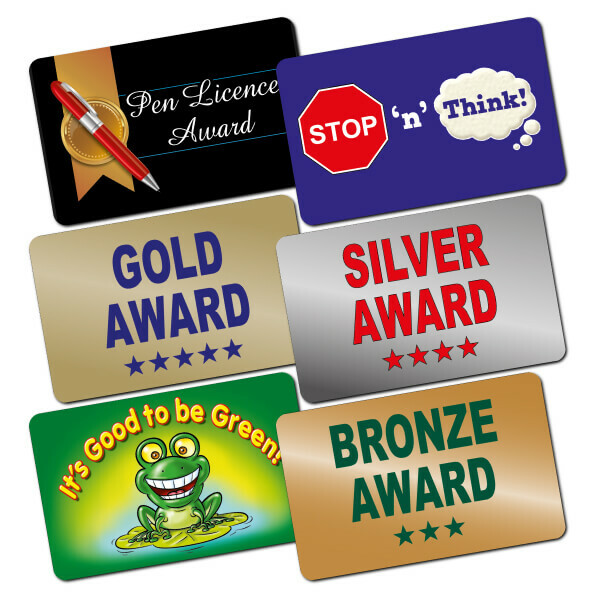 These save you the hassle and cost of creating and printing your own certificates, and ours are probably of a much higher quality. 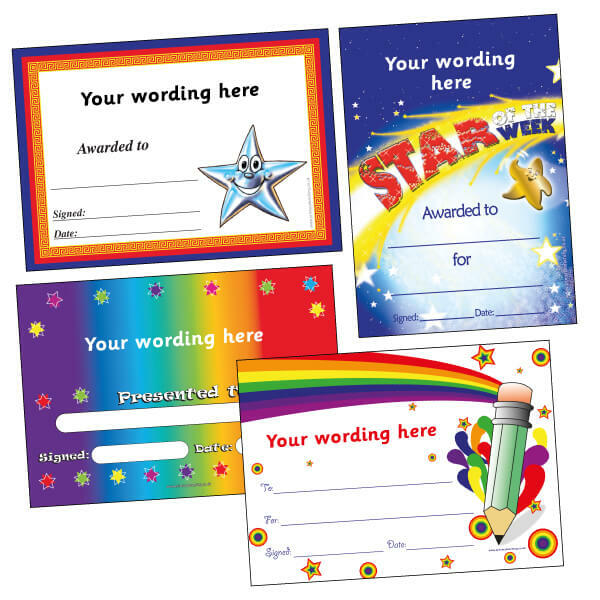 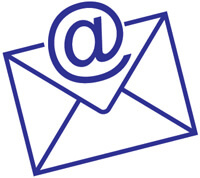 Our personalised/customised certificates allow you to upload your own school logo and choose your own wording for Primary or Secondary pupils. 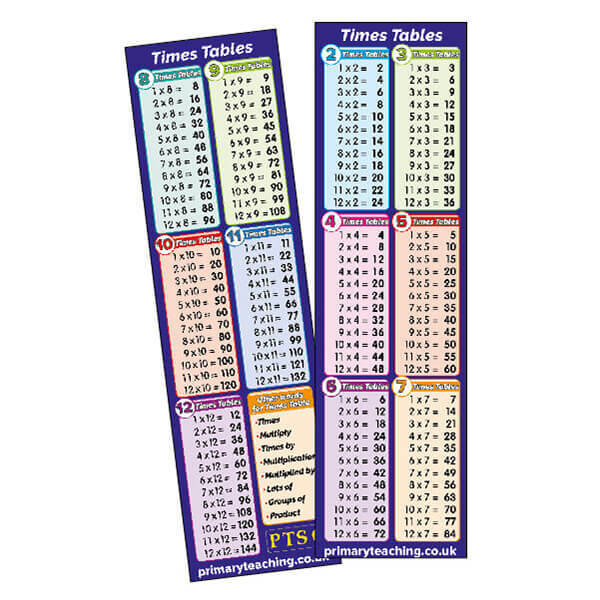 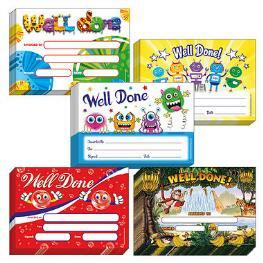 We also have a range of plastic Certifi-Cards: handy, wallet-sized cards that your pupils will love to receive.